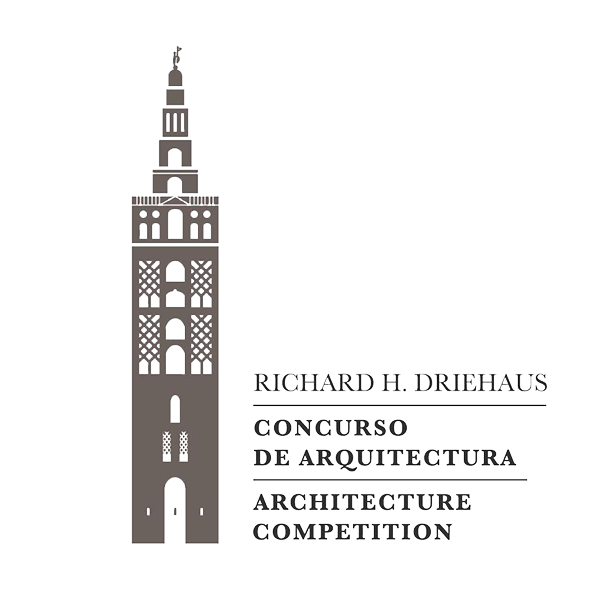 The Richard H. Driehaus Architecture Competition Phase Two Call for Entries have been published, in which national and international architecture studios will present their design projects to respond to the themes proposed by the three municipalities selected by the jury. A few hours ago the decision of the jury of the first phase of the contest was made public. Among the 44 site proposals, they have been chosen for the second phase of the contest; Jaca in Huesca, Vejer de la Frontera in Cádiz and Grajal de Campos in León. An international jury in which the different institutions that collaborate in this initiative and the elected municipalities will be represented, will decide which of the presented designs is worthy of the prizes and honorable mentions.